Hollywood is famous for its Walk of Fame stars, but the city was filled with even more celebrities due to the 2017 Los Angeles PaleyFest from March 17 to March 26. 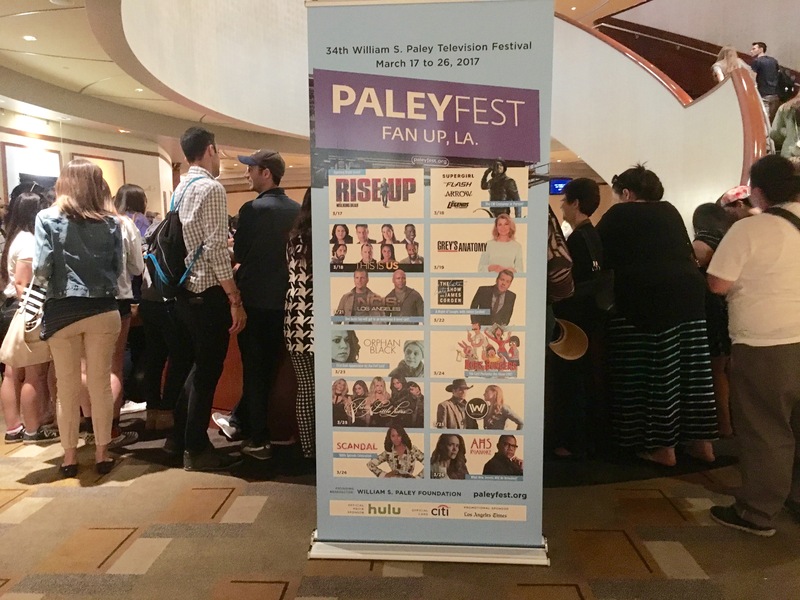 Celebrating television’s most acclaimed television series, The Paley Center for Media brought together television celebrities, creative minds, and fans for the week-long event at the Dolby Theatre in Hollywood. 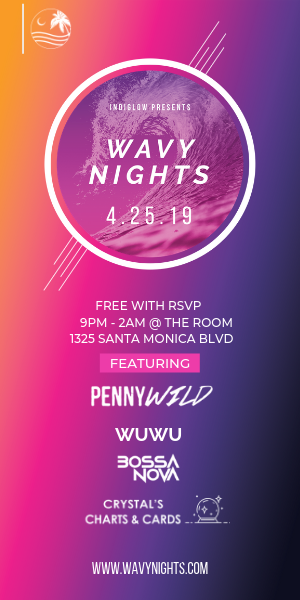 The event featured special screenings, exclusive conversations, behind-the-scenes scoops and breaking news from some of television’s most popular shows. Each session was followed by a Q&A with the stars and creators of the series, with the exception of the “Bob’s Burgers” event, which featured a live table read instead. Citibank and Hulu sponsored PaleyFest 2017, allowing Hulu members exclusive streaming access to a selection of clips and full-length discussions from the festival. 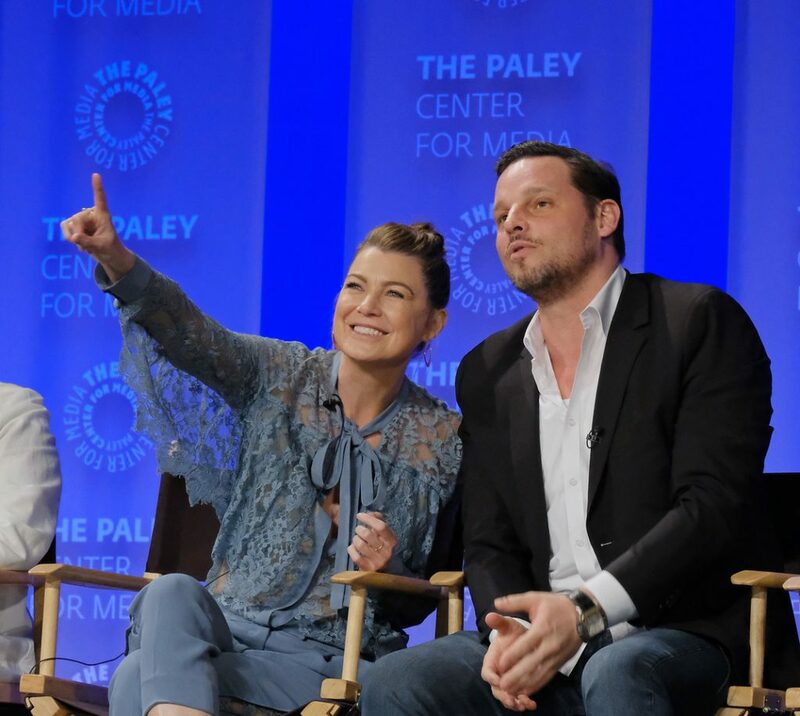 “After 13 seasons and still at the top of its game, ‘Grey’s Anatomy’ has continued with the best acting, directing, and more importantly, the best fans,” said Henry Goldblatt, panel moderator and editor-in-chief of Entertainment Weekly. The complete cast of 15 characters were present for the panel, greeted by a theater full of “Grey’s Anatomy” fans. Audience members were shown a screening of episode 18 of season 13 “Be Still, My Soul,” which was the first episode lead actress Ellen Pompeo directed. Los Angeles local Letha Wells, 29, bought her ticket online a month before and had been counting down the days until the festival ever since. Wells said she was hoping the cast would provide the audience with some teasers for the current season and future seasons. Actor Jesse Williams, who portrays Dr. Jackson Avery, said the show is very responsive to their fans. One audience member asked the panel how they go about learning the medical jargon placed in the show. Freeform’s long-running show “Pretty Little Liars” is coming to an end this year in its seventh season. The entire cast and creative directors came together in a panel, moderated by Senior Editor of Buzzfeed Jarett Wieselman, to answer fan questions and discuss the series ending. Wieselman said it is hard to make it seven seasons in television, and he congratulated the cast and crew on making it to this point. 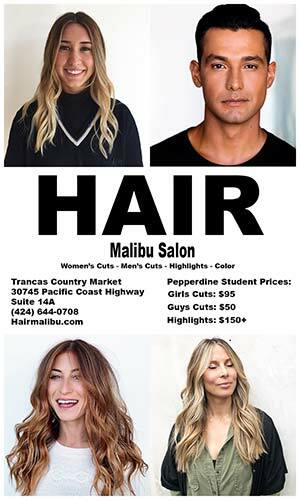 There were four scene reads during the panel from Sasha Pieterse, Janel Parrish and Ashley Benson, Ian Harding and Tyler Blackburn, Ashley Benson and Shay Mitchell. Since the show is known for its cliffhanger endings, King said she hopes the audience is satisfied with the twist ending to the series. Andrea Parker, who portrays Jessica DiLaurentis, joked that she always had to ask King if her character was really dead or alive. The cast said that, along with the fans, they do not know what is truly going on with their own characters. “It’s ‘Pretty Little Liars,’ you never know,” Sasha Pieterse, who portrays Allison DiLaurentis said. Los Angeles local Dakota Adger, 22 who has been watching the series since the first season, said she came to watch the panel to learn more about the series ending. 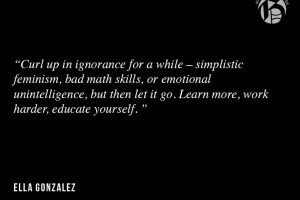 King said all the endgames of the character’s stories will be the end for them, but no one will get there easily. King’s favorite episodes were the pilot and the final episode because she said it was a great feeling to start and end the show. In a Q&A session, fans asked cast members about their personal connections to their characters. One fan asked Mitchell, who portrays Emily Fields, if she had any hesitations about playing a lesbian character. “It’s entertaining, but I’ve loved being able to speak up about causes that have been very important and needed to get spoken about,” she responded. Mitchell also said there was a genuine friendship between everyone. 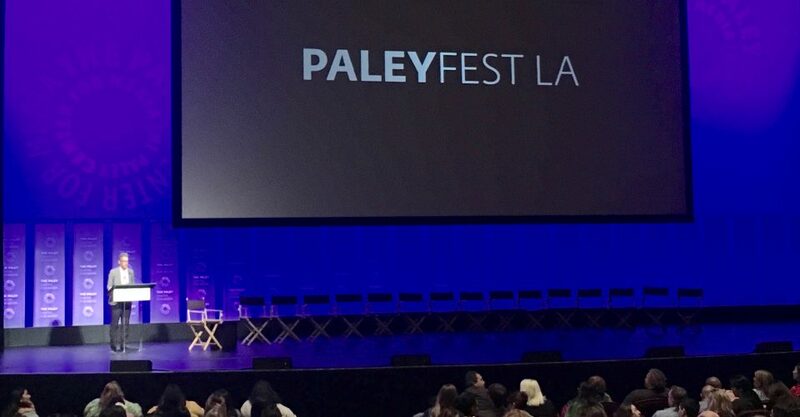 The Paley Center for Media hosts annual festivals in both Los Angeles and New York City, benefitting the organization’s efforts in preserving, archiving and digitizing the significant impact of media on our culture and society, according to the PaleyFest website.